I am a HUGE fan of dark lips and bright pink lips for Autumn. 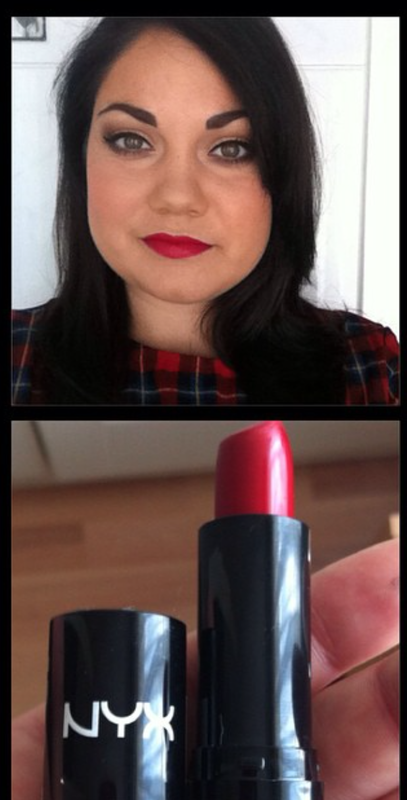 Here are a few of my favourite lip picks for the colder months. First up is my fave and it is ''O'' by MAC. I think this lip colour is over looked by a lot of people but I find it beautiful on. It is a dark brown shade with a hue of gold. I absolutely love this with minimal makeup and is perfect for fall. Next up is a bright pink I am loving and it is ''Hot Magenta'' from Mememe Cosmetics. This pink is so vibrant I am so in love with it and have been wearing it almost everyday. It is very smooth on the lips and keeps my lips very moisturised. This lipstick is great for this time of year as some lippies can be drying on the lips and very uncomfortable. For red I love NYX's ''Chaos'' it is a matte red and so pigmented. this colour is perfect with just a winged out liner. it is a bold colour and lasts all day long. Believe me I tested it out on day in work and it lasted all through lunch without topping it up. This is the perfect red lipstick in my eyes and super affordable. I love an orange lip this time of year as it brightens up your face on those dull days. 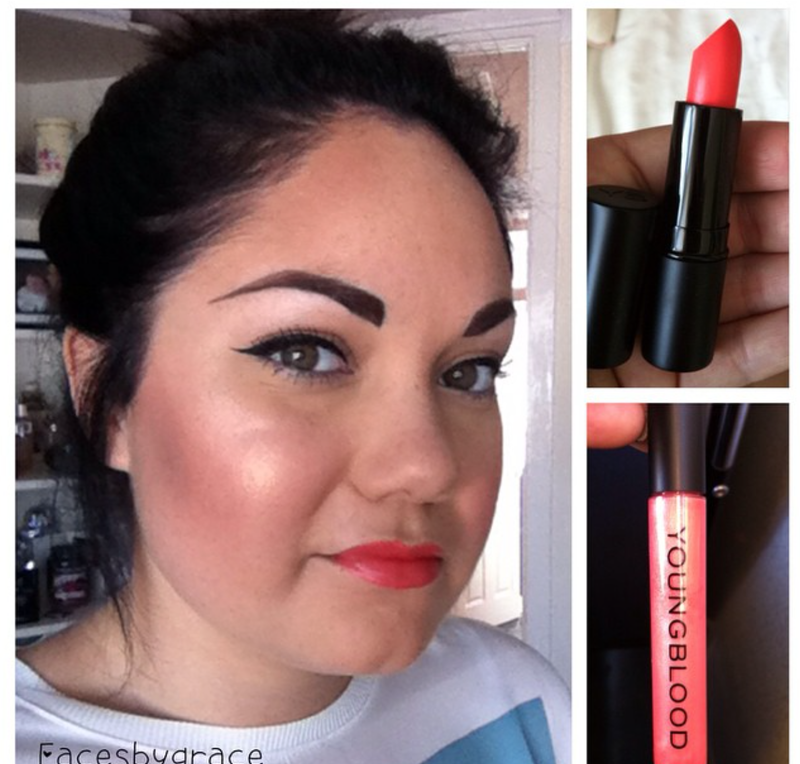 The Youngblood lippie is ''Tangelo'' is the perfect tango orange shade. This lipstick paired with NYX's butter gloss in ''cherry cheese cake'' is to die for. I just love this lip combination. Perfection every time. Next for the killer dark lip that everyone raves about is MAC's ''Rebel'' this is the perfect blackberry shade and one of my all time favourite MAC lipsticks. It is the ultimate shade for this time of year and a cult favourite by all. Lastly on my list of favourites is a new one I picked up from Catrice in ''Alluring Pink'' This lipstick was an absolute steal at just €3.99 and I love it. The pigmentation and pay off is something a high end lipstick would give. It is creamy and long lasting and perfect for every day wear. I wear this a lot of the time in work and it lasts all day long. Finishing off with two lip glosses. The first is from Maybelline in ''Hibiscus Haven'' this is a colour elxir and in a sense is a lipstick/lipgloss. This is perfect to wear alone and give great colour pay off. The last but my no means least is NYX's butter lip gloss in ''Strawberry Parfait'' This gloss is loved by all and is perfect paired with any of the above pink lippies or simply wore alone. I just love the butter glosses they are out of this world and so affordable.